My favorite thing is cooking with my 3 boys. Yes my kitchen ends up in a disaster, but they love the chance to cook! More and more I’m learning to let go of the kitchen control and let them be involved. 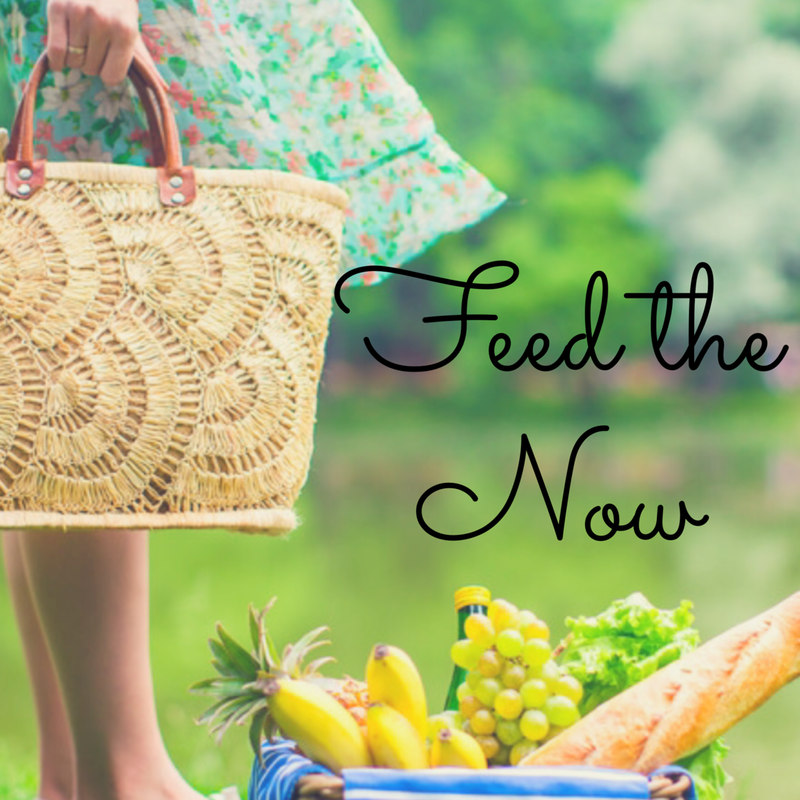 In the recent years, I have seen research that suggests that children who are involved in meal prep and enjoy meals with their families have healthier diets. When we have more time in the summer, our favorite meal time activity is to play restaurant and I let the boys come up with the menu. 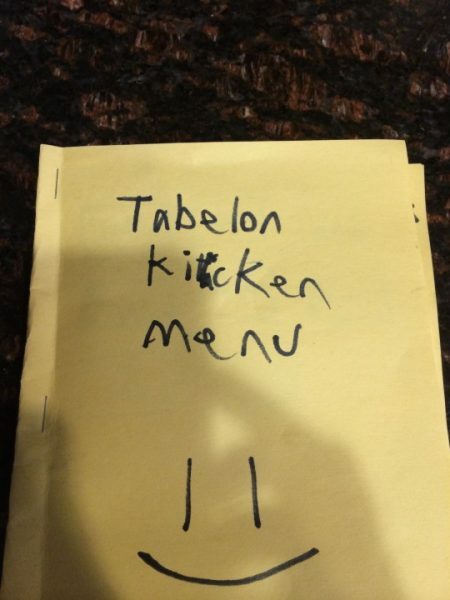 Hence the “Tabelon Kicken Menu”.